Looking for a good read? 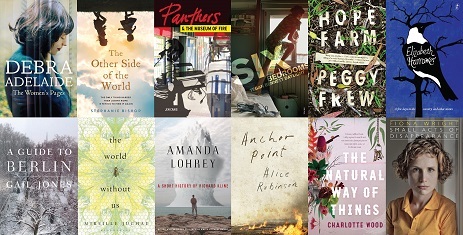 Then you have to check out the 2016 Stella Prize Longlist of books written by Australian women in the past year. The Stella Prize is a major literary award celebrating Australian women’s writing and championing diversity and cultural change. The prize is named after one of Australia’s iconic female authors, Stella Maria Sarah ‘Miles’ Franklin, and was awarded for the first time in 2013. Both nonfiction and fiction books by Australian women are eligible for entry. “Excellent writing generates a culture of reading and appreciation of literature that in turn stimulates further literary creativity, and 2016 will prove to be a good year for this process of collective inspiration in our literary ecology,” said Ms Walker.